Start mastering Red Hat Linux and even prepare for the RedHat Certified System Administrator Exam (RHCSA) with this detailed course. 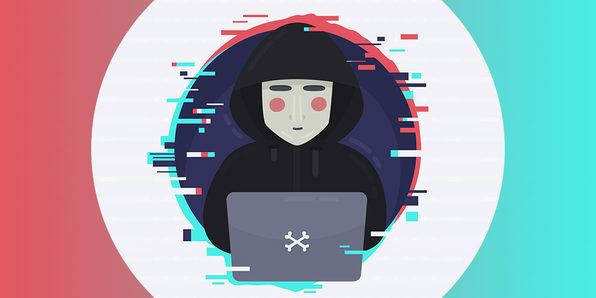 Seeing as Linux powers most of the Web, every full stack hacker should be familiar with the operating system and its various tools. Even if you have zero Linux experience, you can count on this course to get you started with the basics, and move gradually into advanced material. You'll see immediately why Linux is worth learning and using. Jerry Banfield has been an online entrepreneur since 2011, having served hundreds of clients in over 20 countries and managed billions of Facebook ads. He has learned how to drive large amounts of organic Google and YouTube traffic to his website, and teaches online courses sharing his experience with students worldwide. A member of the MENSAsociety, Jerry holds degrees from the University of South Carolina and the University of South Florida. Ermin Kreponic is a strongly motivated young IT expert and Linux enthusiast with a passion for troubleshooting network-related problems. With an exceptional eye for details and a sense of urgency when it comes down to problem solving, Ermin is one of the top instructors in his field. For more details on this course and instructor, click here. This course is hosted by StackSkills, the premier eLearning destination for discovering top-shelf courses on everything from coding—to business—to fitness, and beyond! Thank you for taking this course! Find out what value you get immediately! How to get your questions answered and get help with any problem! Installing RedHat or CentOS with minimal modifications to your current system. Downloading, installing and configuring VirtualBox on Windows 8. Create a Red Hat virtual machine part 1. Create a Red Hat virtual machine part 2. Create a Red Hat virtual machine part 3. How to dual boot Red Hat and windows 8 part 1. How to dual boot Red Hat and windows 8 part 2. Linux Graphical User Interface (GUI). Basic familiarization with Linux Graphical user interface part 1. Basic familiarization with Linux Graphical user interface part 2. File system navigation. Commands "ls, cd, pwd" part 1. File system navigation. Commands "ls, cd, pwd" part 2. Finding files. Commands "find, locate, updatedb, man." File and folder ownership and permissions. Commands "chown, chmod" part 1. File and folder ownership and permissions. Commands "chown, chmod" part 2. Move, delete and copy files. Commands "mv, rm, cp." Commands "grep, pipe, echo, cat." Yum packet manager part 1. Yum packet manager part 2. What does the RedHat Certified System Administrator exam include? Globbing ( wildcards ) part 1. Getting files fast without the entire name. Globbing ( wildcards ) part 2. I⁄O Redirection part 1. Input and output redirection with standard input/output. I⁄ORedirection part 2. Redirect standard error to standard output or command. I⁄ORedirection part 3 for redirecting standard error in more depth. Vim text editor part 1. How to do text editing and use text editors. Vim text editor part 2. Making changes in the Vim text editor. Vim text editor part 3. How to search for text within a file. Vim text editor part 4. Vim text editor part 5. Combining commands together to build new files. Linux file system explained where all files are in the root directory. Hard and soft links in the Linux file system. Backups, recovery, and compression in Linux part 1. Introduction and use. Backups part 2. How to uncompress files and restore backed up files. Backups, recovery, and compression part 3. More about tar. Automating tasks with cron part 1. Meet the crontab and schedule tasks. Automating tasks with cron part 2. Creating a cron job and bash script. Automating tasks with cron part 3. Commenting out a line and making notes. Automating tasks with cron part 4. More about crontabs. User properties and where are they stored on the system. Creating groups and assigning users to them. Network manager and network configuration part 2 + some troubleshooting tools. Establishing secure connections via SSH. Installing and configuring SSH server part 1. Installing and configuring SSH server part 2. SSH passwordless login and SCP ( secure copying of files between hosts ). Formatting a partition using xfs file system. Linux Volume Management (LVM) part 1. Linux Volume Management (LVM) part 2. Linux Volume Management (LVM) part 3. Linux Volume Management (LVM) part 4. Linux Volume Management (LVM) part 5. 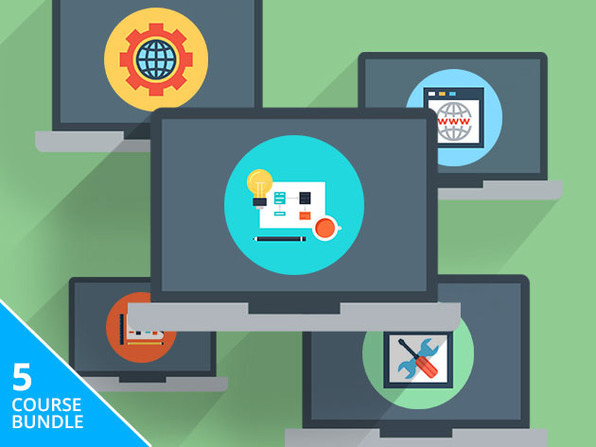 Bonus lecture: Get any additional course with Ermin and me for 95% off!